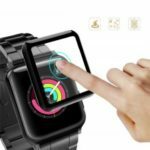 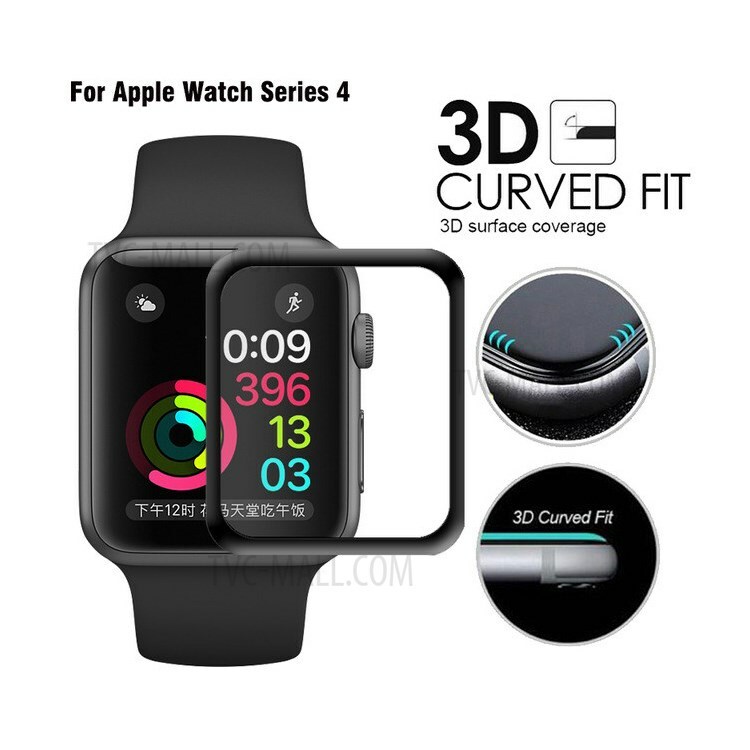 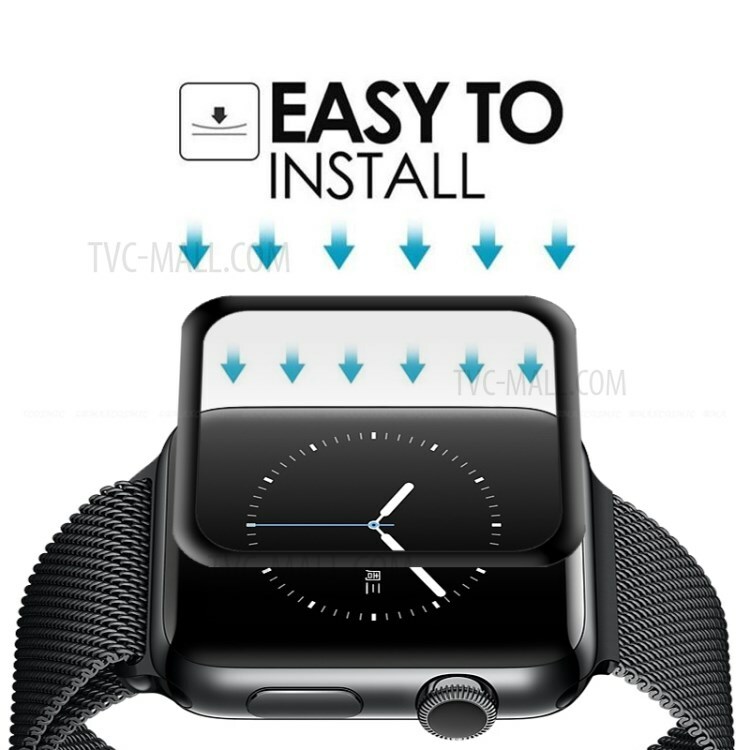 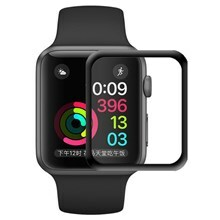 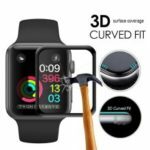 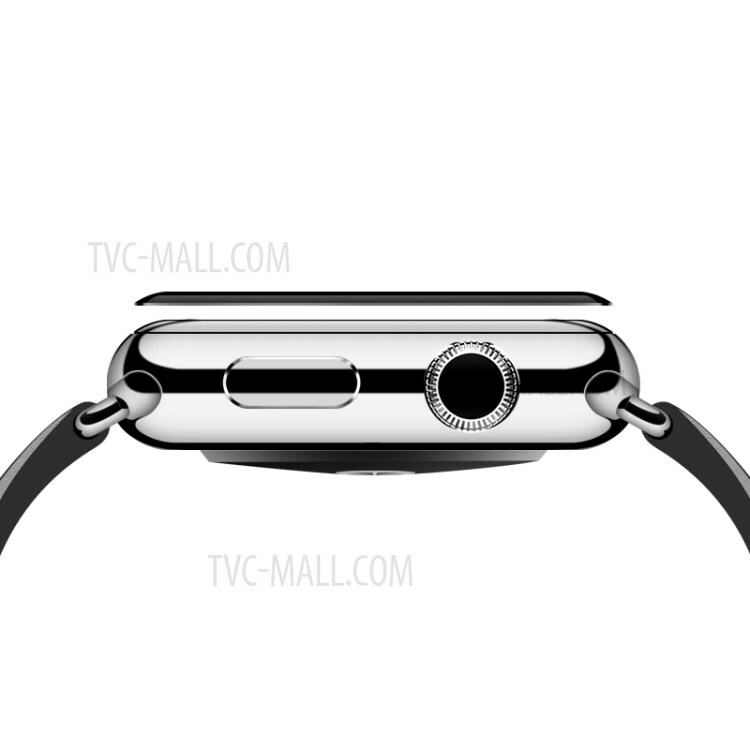 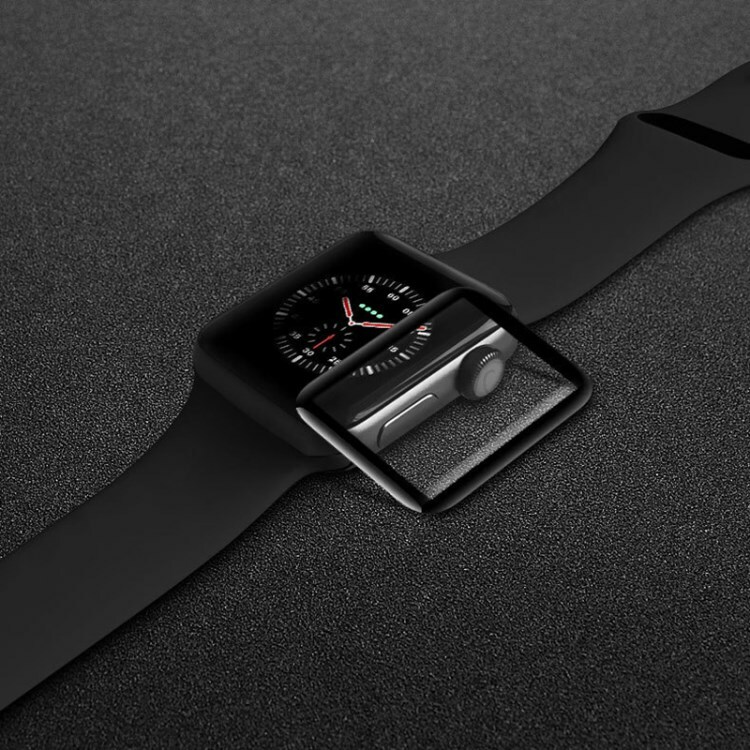 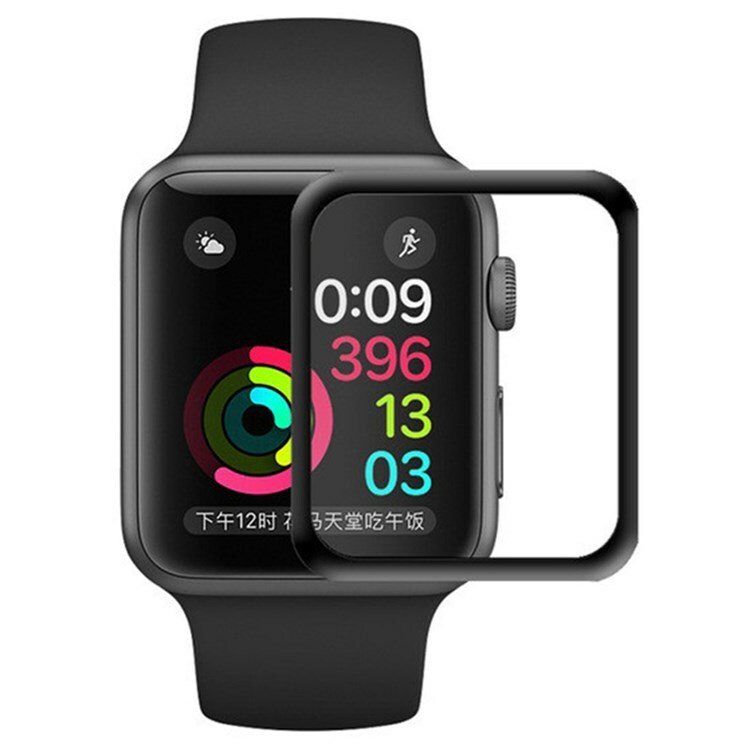 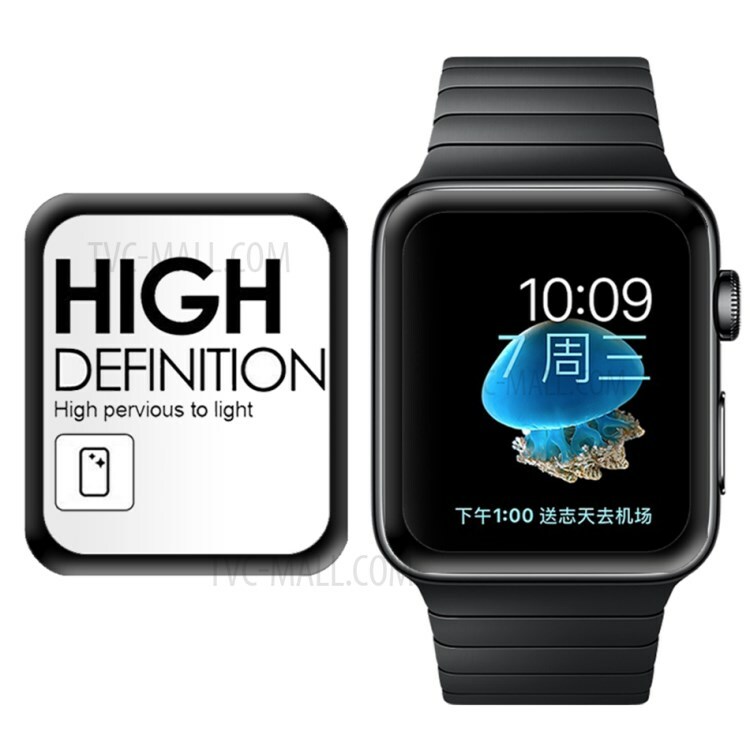 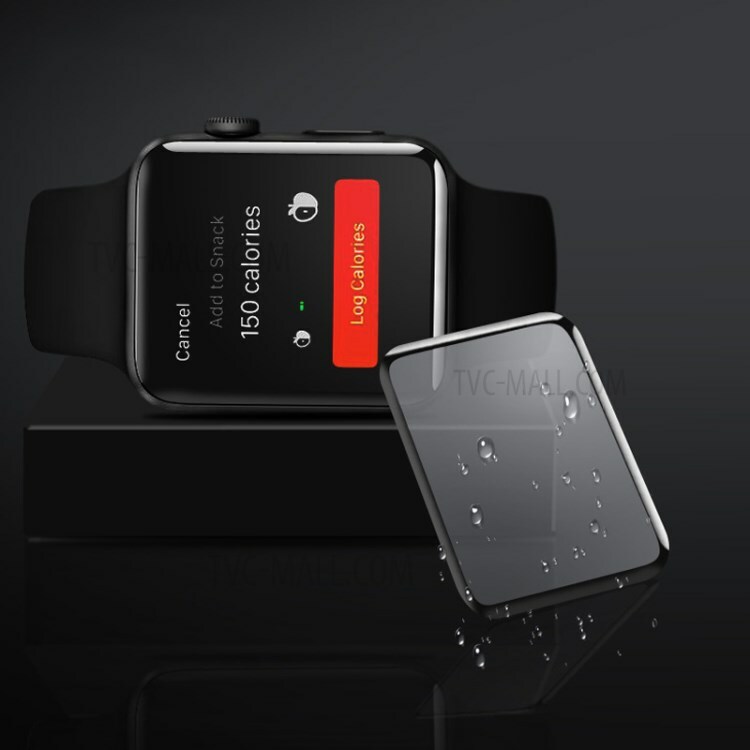 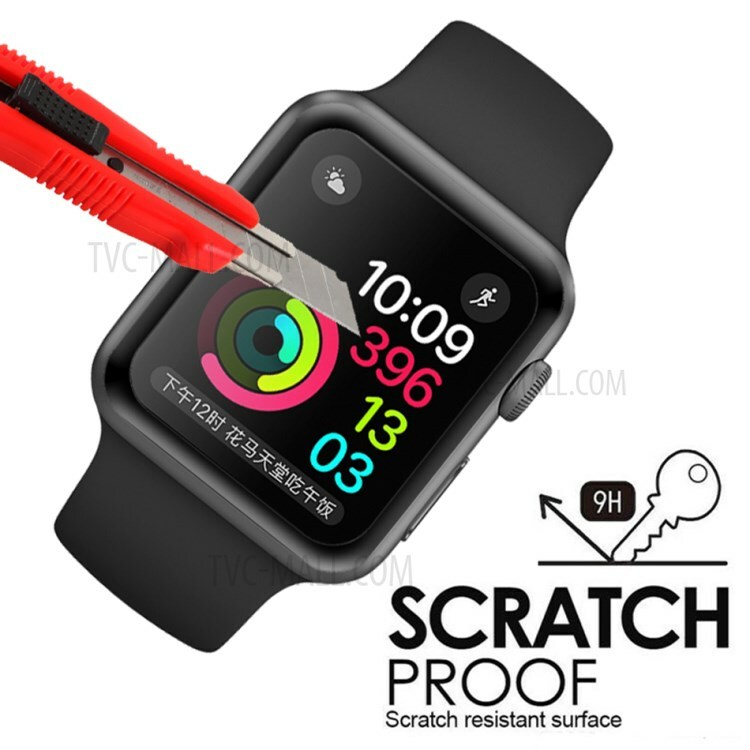 For just $ 2.01 , buy 3D Full Covering 9H Scratch-proof Tempered Glass Screen Protector for Apple Watch Series 4 44mm from the wholesale webshop online. 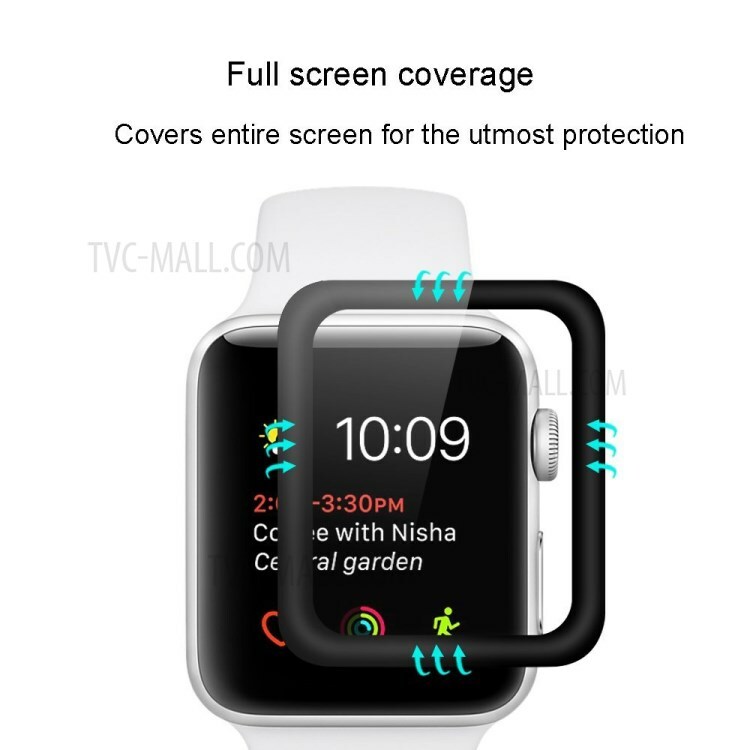 This screen protector is made of high quality tempered glass material with ultra high light transmittance. 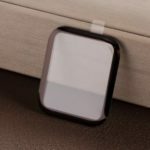 It can resist sharp objects and absorb impact force from accidental fall. 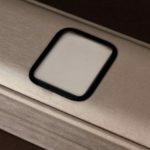 Optical standard transmittance delivers HD ultra-clear display. 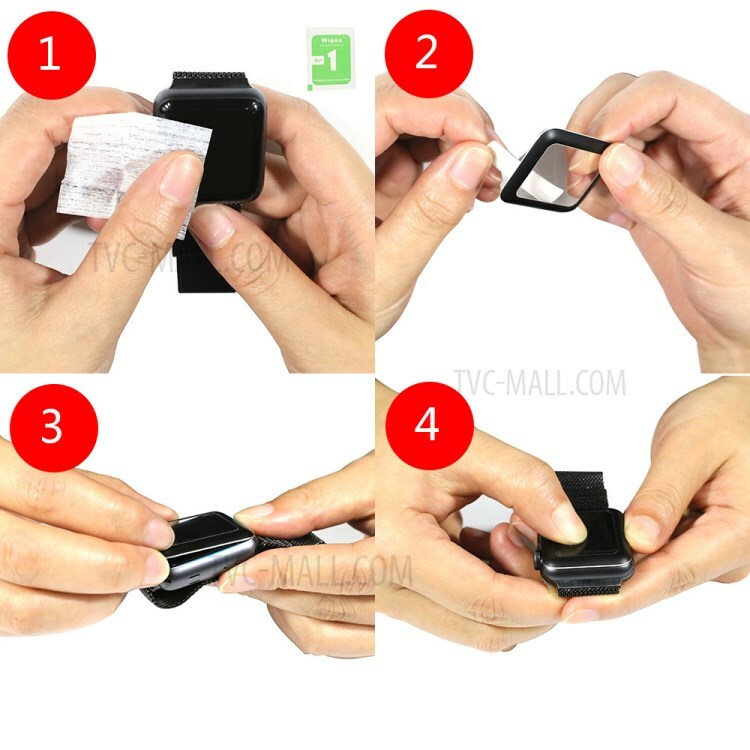 High sensitivity allows for extremely smooth operation. 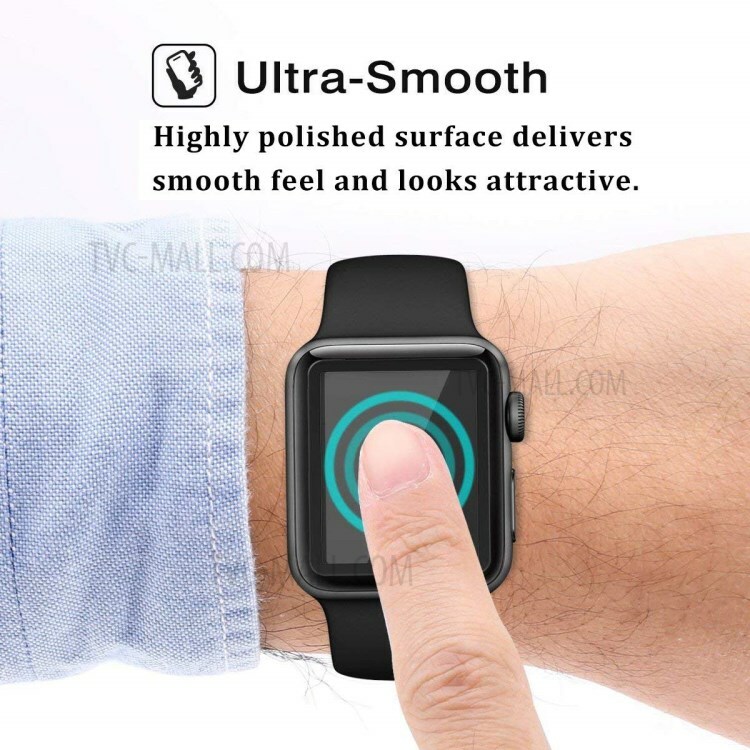 High sensitivity allows for extremely smooth operation.